We like to inform all Members that due to the DSOBA Tennis Tournament on , 24th February & 10th , 17th , 24th March 2019 there will be no Tennis Court available for the 09:00a.m. – 06:00p.m. on the aforementioned Sundays. It's a very good opportunity to meet our DSOBA General Committee Members and New Members! All DBS Boys are welcome!!! You can bring along your Spouse and Friends to come to this event! The DSOBA Office will be closed for the Chinese New Year from 5-Feb-2019 to 10-Feb-2019. Please be informed that the drive will only be open to cars with the "Staff Parking Permit" from 10:00 - 18:00 on Sunday 27-Jan-2019. Due to the CNY holidays, the monthly luncheon for Feb 2019 will be cancelled. 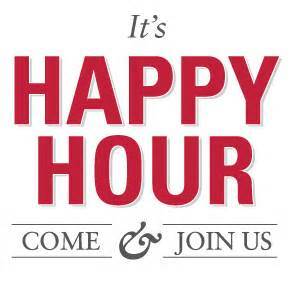 Our monthly Happy Hour will be continue for Jan 2019.